Planning a funeral or memorial service can be overwhelming, which is why we want to help you simplify the process. We are here to help you every step of the way. 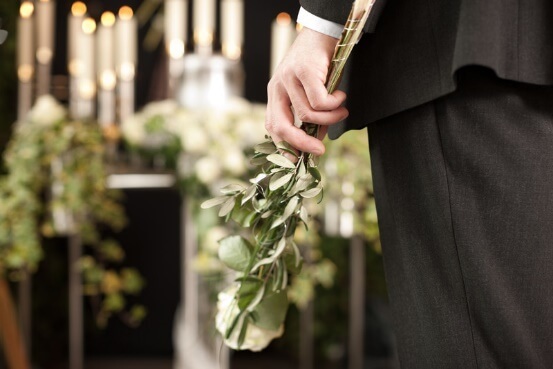 While there are many traditional elements associated with burials and cremations, our specialty is creating a custom service for you and your family. We recognize that it may be difficult to know exactly what to do and how to do it, which is why we like to spend time getting to know you and your family. This enables us to gather helpful insight from you as well as offer our best professional advice, wherever necessary. 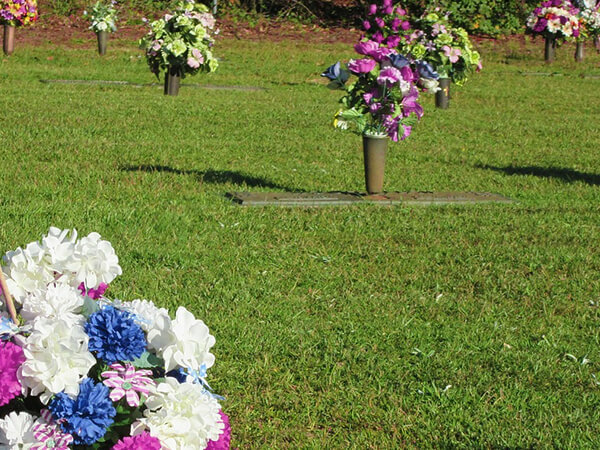 Whether you choose cremation or earth burial, there are many options you may consider. Our cremation options include a Direct Cremation with no services, starting at $1295*, Memorial Service Tribute, and Full Cremation Tribute. Our burial options include a Direct Burial with no services, starting at $1295*, Graveside Tribute and Full Service Tribute, all of which can be easily modified to suit your particular needs. A personalized service is a wonderful way to memorialize your loved one and we can help you create the most appropriate celebration for your family. We offer a wide range of services to the communities we serve. In addition to our existing tributes and services, we are happy to work with families to accommodate any special needs or wishes. Each of our Tribute Services can be tailored according to your personal needs and wishes.